Sorority Noise ont sorti You’re Not As _____ As You Think, leur nouvel album, le 17 mars dernier via Triple Crown Records. 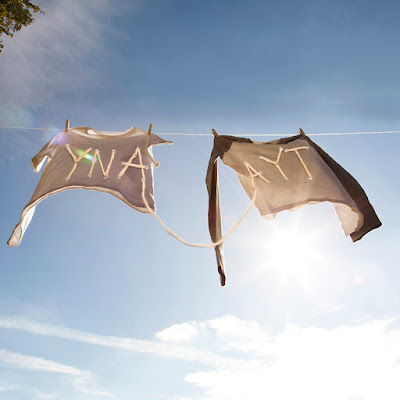 Le groupe est de retour avec YNAAYT, un album entièrement acoustique, sorti le 2 mars et voici dans la suite le stream complet du disque. A noter que le groupe se mettra en pause à durée indéterminée à la fin de sa prochaine tournée. 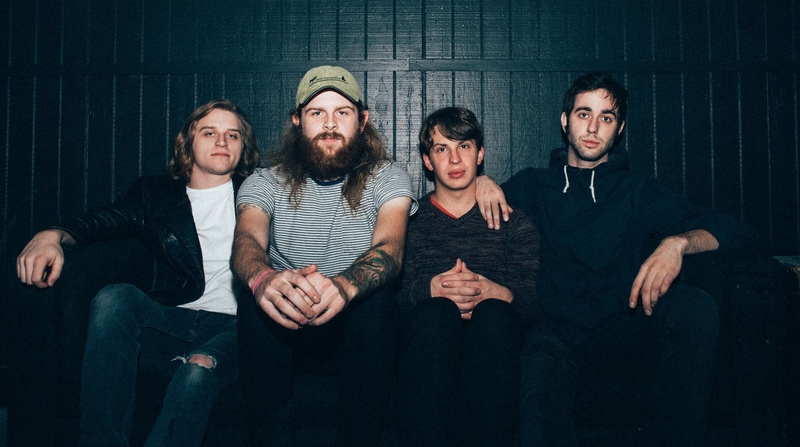 this may come as unexpected news but after our upcoming US/UK tours, Sorority Noise will be going on hiatus. This is something i’ve been thinking about for a few months and i think it’s in my heart and mind’s best interest to take a break from the band for a while. thank you all so much for your endless support and i know i speak for everyone when i say that these past few years have been beyond our wildest imaginations. in our time away, use this opportunity to find new bands, ones you might not normally listen to, and listen to what they have to say. ynaayt is streaming early everywhere now and our tour starts in a week. take care of yourselves and we’ll hopefully talk to you soon.